Mariusz Szczepaniak graduated from the University of Lodz in Business and Management. He gained extensive professional experience while working in Poland, Germany and the USA within the international structures of SIEMENS, FUTURA TECH and BASF. After spending a number of years conducting market research in the health, construction, household and automotive equipment fields, Mariusz developed a keen understanding of these markets in Germany, as well as for Western and Central Europe in general. He was able to use and build upon this experience when he became Commercial Director for the building up of the whole sales network in Poland and the CEE markets. 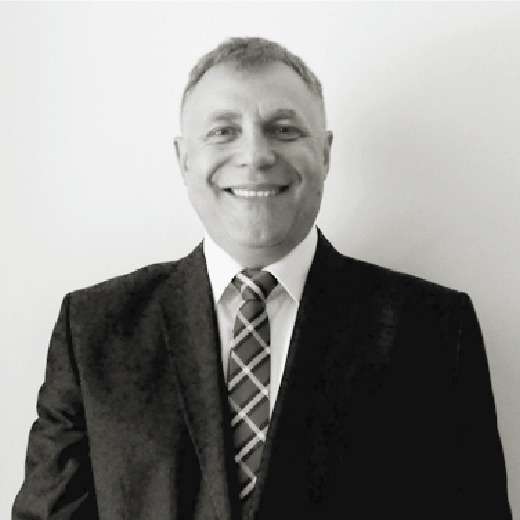 At the end of the 1990’s, Mariusz started his own consulting business and helped many companies on the Polish market train and optimize their sales forces and start their business activities. As a Consultant at Alexander Hughes Poland, Mariusz is responsible for developing business, handling senior level management positions, especially across the manufacturing sector, and helping new investors enter the region by searching for managers and specialists with full respect to the place of search undertaken. He speaks Polish, English, German, Russian.